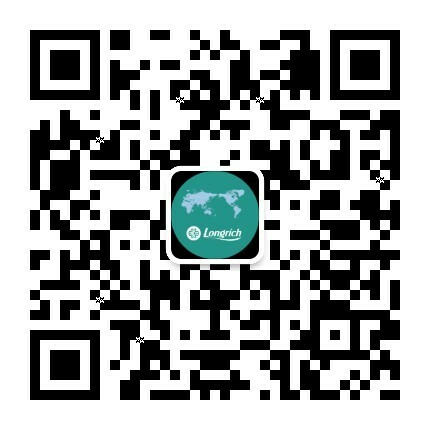 The Longrich group held a semi-militarized early meeting on may 7th,2018. On April 18th, Mr Hon. 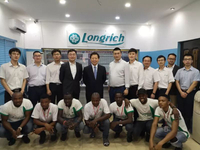 Anderson N. Madubike,the Consul General of Nigeria in Shanghai, and Mrs Zainab J. Momodu, the Economic Consul of Nigeria in Shanghai, visited Longrich Group to have an in-depth discussion on the future investment in Nigeria and the project for exhibition which will be held in Shanghai in July thi​s year. ADD : Longliqi BiologicalIndustrial Park, Changshu City,Jiangsu Province,China. Q) What is direct selling? 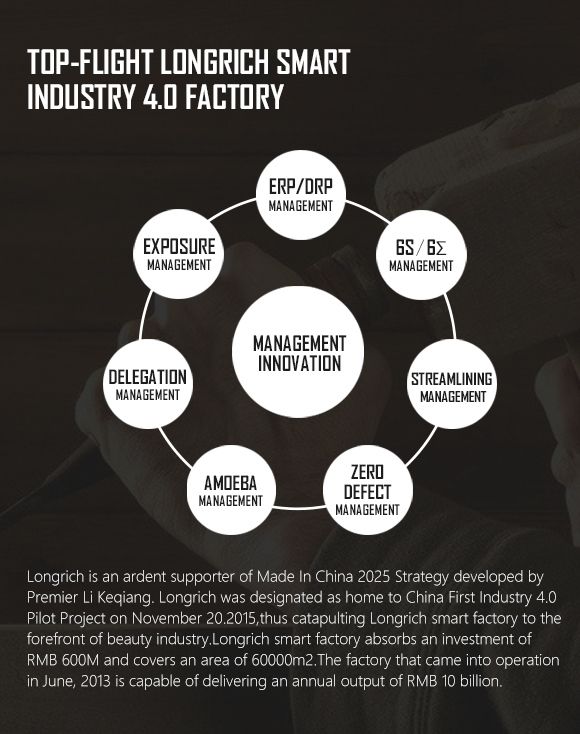 Q) What products I can purchase from Longrich? 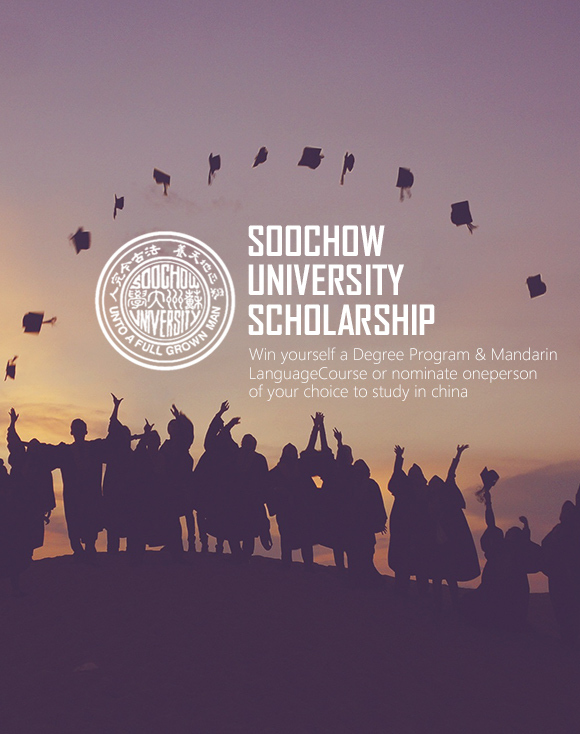 Q) How do I register myself as a member? 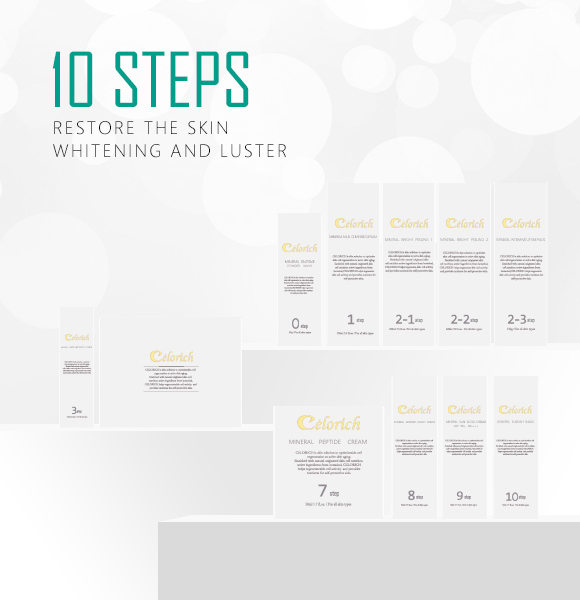 Q) Are the products safe? 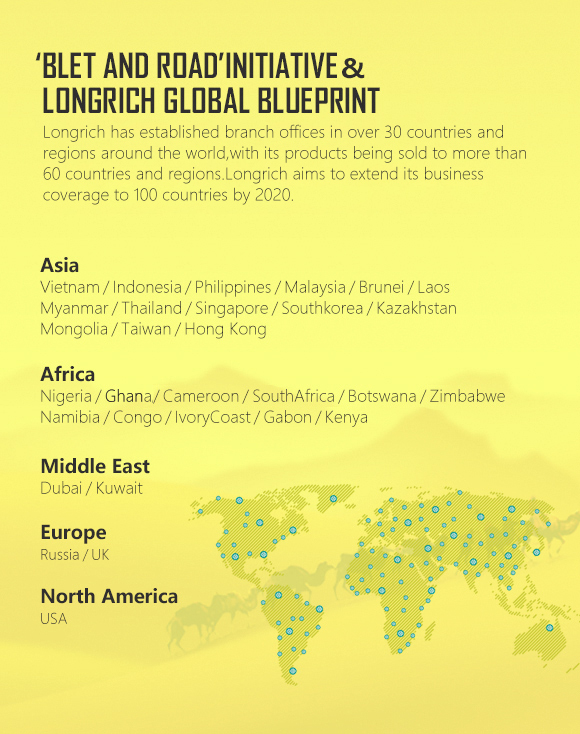 Q) How do we make money through Longrich? Q) Why the prices of products vary from country to country? Biological Industrial Park, Changshu, Jiangsu, China.